Instant online prices for uPVC bow & bay windows, get your double glazing quote now. Immaculate Home Improvements off a fine selection of modern uPVC bow & bay windows. Available in a range of finishes, custom built for your Bournemouth home. uPVC bow & bay windows can completely transform your Bournemouth home. Giving the illusion of increased space, and maximising the natural light entering your property. Plus, with a few added scatter cushions, you can totally transform uPVC bow & bay windows into a contemporary seat, the ideal spot to enjoy panoramic views of the outside world. Bay windows – a conventional design that uses parallel lines to create a large rectangular finish. Bay windows are traditionally fitted to cottages and country homes, allowing homeowners to enjoy uncompromising views of their garden. Bow windows – a smooth, continuous moon crescent shape window. A more modern take on traditional bay windows. Bow double glazing offers the same impressive views, with an attractive sweeping finish for the modern home owner. Immaculate Home Improvements supply and fit uPVC bow & bay windows in a range of attractive RAL colour finishes. Helping your new double glazing blend in and complement the appearance of your property. 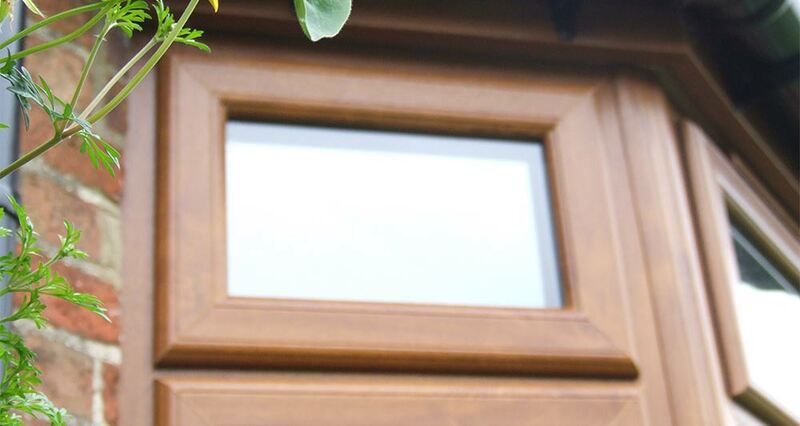 Both our bay & bow window designs offer uncompromising levels of home security, protecting yourself and family from potential theft and burglary. We fit modern, intelligently designed stainless steel locks to our double glazing, directly into the frame. Preventing would be intruders from tampering with the locks from the outside. Immaculate Home Improvements are proud of the fact that all of our uPVC windows are Secured by Design accredited. High performing, security conscious designs for the home of today. Approved by British Police. Investing in either our bow or bay windows will help you save money on your expensive energy bills. We use the thermally focused glass to help minimise your energy bills and reduce your carbon footprint. Our double glazing gives Bournemouth homeowners lower heating costs. Immaculate Home Improvements offer our professional supply and fit service for uPVC bow & bay throughout Southbourne, Bournemouth, Christchurch, New Forest, Sandbanks, Poole, Lymington, Boscombe, Wimborne Minster, Corfe Mullen and surrounding Dorset towns. 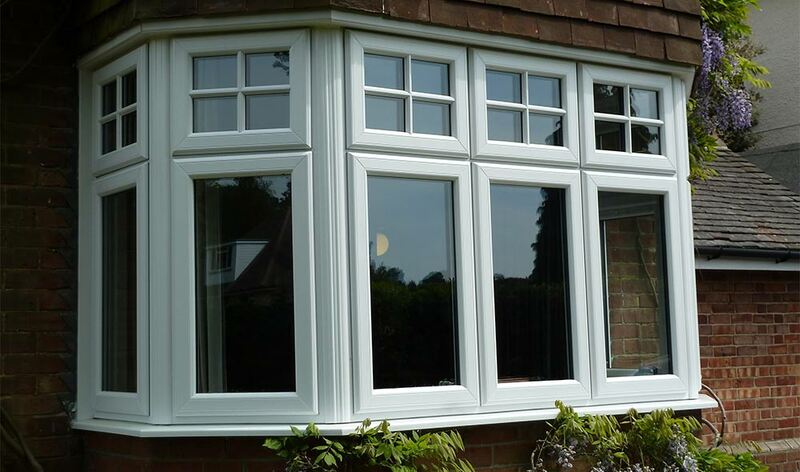 Immaculate Home Improvements offer the most competitive prices for uPVC bow & bay windows inBournemouth. We use sophisticated quotation software to offer free no obligation quotes in just two minutes. If you would like further information on our uPVC bow & bay windows, get in touch with one of our friendly team members. We are happy to answer any questions you might have. Send us an email via our contact form or call.